Make your home pop by introducing this fantastic bar table. It has a gorgeous Dalston design that looks very modern. This bar table is created from an eco-friendly rubberwood, with a walnut veneer finish for extra aesthetics. 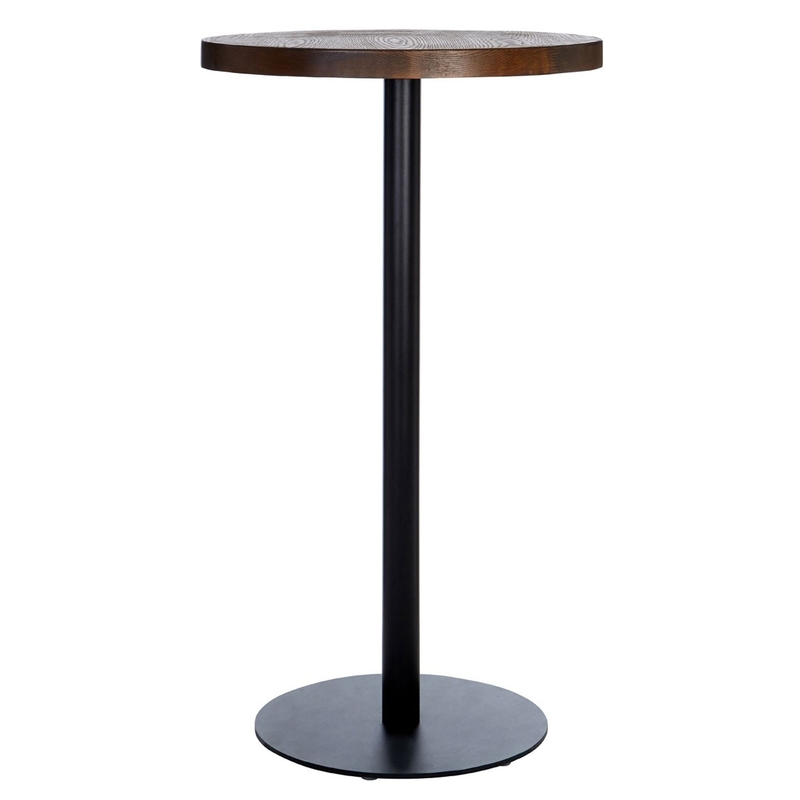 It has a rounded shape for an extra contemporary style, as well as a long sturdy base.